Had troubles introducing bottles until i discovered these! 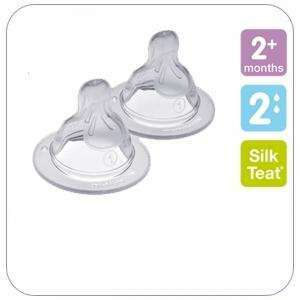 They have a very soft and specially shaped teat. normally sell at sainsburys at £4.49 (not online) but today saw them instore for £1.27 advertised, after buying some flow 2 med sized ones they scanned at £1.11 ! (not sure if other sized ones will go through at 1.11 or 1.27 though.) Bargain! Have reciept if anybody wants to see. "(if your a mum you proberly agree)"